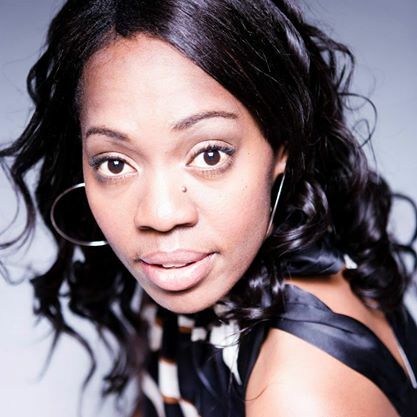 Vocally trained in Germany, Emmy gained her first experience performing not only with orchestras and big bands, but also as a background singer with big names such as Mariah Carey (USA), Anna Mwale (South Africa) or Gianni Amato (Italy). 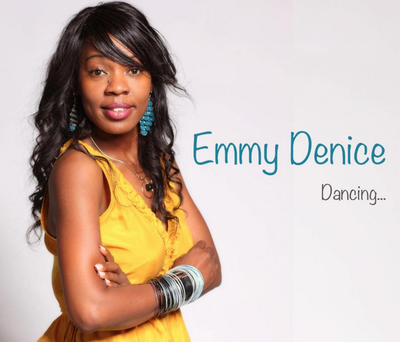 Later on, Emmy decided to include easy jazz as well as soul music in her repertoire, which eventually led her to writing her own songs and to the release her first single 'Dancing' in 2012. Her songs are a combination of different musical influences, her personal experiences, mellow vocals and a rhythmic undercurrent which emphasizes her singing – punctuated throughout with elements of reggae, hip hop, funk, jazz, pop as well as R&B. So, whether you‘re looking for some soft background music for an Aperitif or a dinner-show, Emmy Denice is the right choice. She can perform solo, accompanied by a pianist or by a small band.